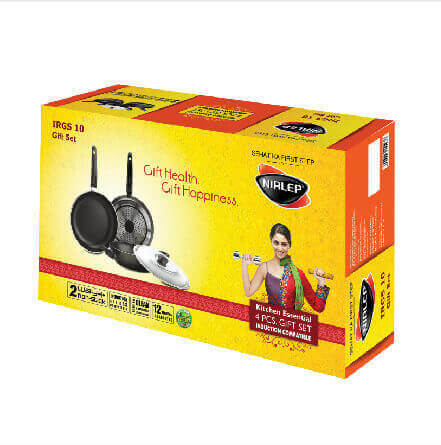 Nirlep Appliances Private Limited, established in 1968, marked the launch of Non-Stick technology in India. Today, with 50 years of experience and with millions of satisfied customers, it is the most preferred brand that is synonymous with Non-Stick cookware. 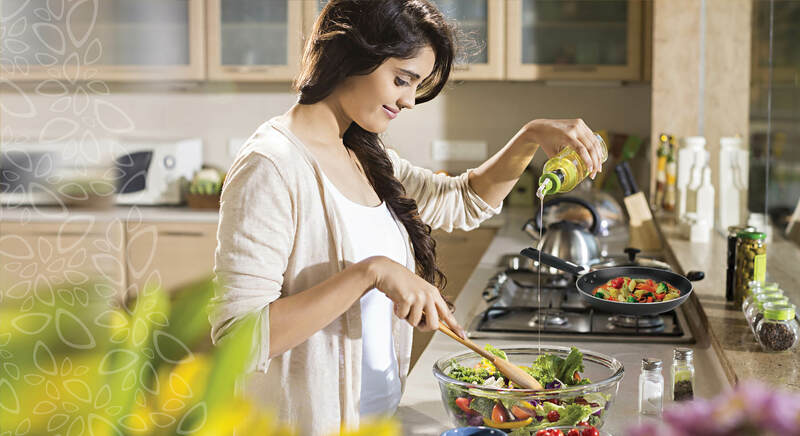 Nirlep's strength lies in a deep understanding of coating technology and diverse cooking habits across all the Indian markets coupled with quality and innovation obsession. 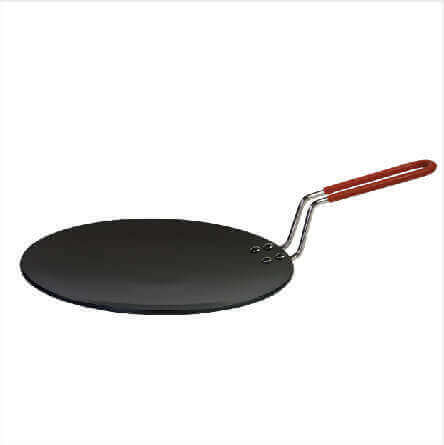 Nirlep has many distinctions to its credit when it comes to being the technological specialist in Non-Stick cookware: It is the 1st producer of non-stick cookware in India. It has given consultancy and done turnkey projects in the Middle East, Africa and Sri Lanka for setting up advanced non-stick cookware production technologies. 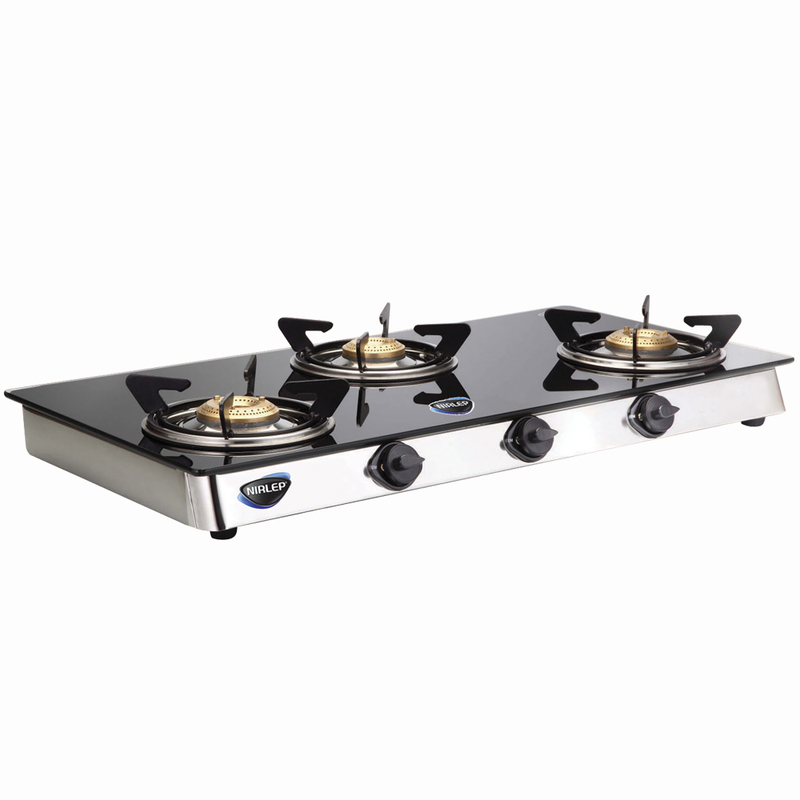 It has developed state-of-the-art non-stick coatings and speciality heat resistant paints with in-house expertise. 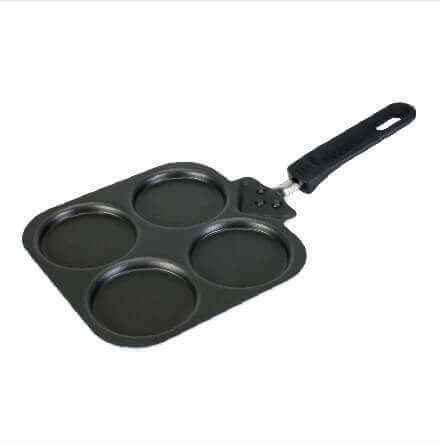 It exports professional non-stick cookware used in commercial kitchens to Europe. With the international certification of ISO 9001:2008, domestic ISI, and many other multinational customer certifications like IWay, Nirlep promises quality that has been endorsed by millions of customers over the past 5 decades. 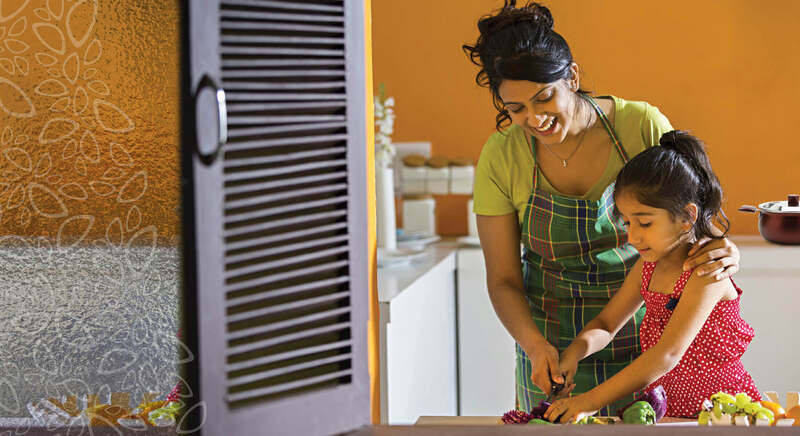 Nirlep represents a modern lifestyle and identifies future needs of a kitchen. It has witnessed notable developments over the past one year. It operates two automatic manufacturing plants, out of which one is a fully automatic ultramodern unit. 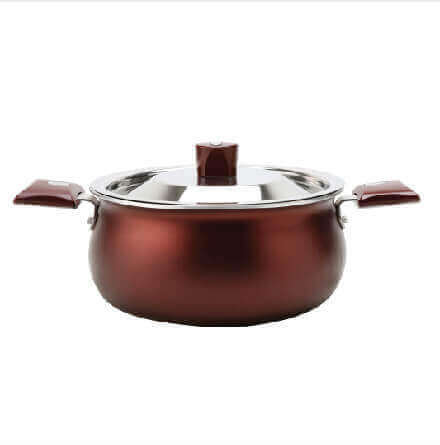 It is the only company to produce 2-way Non-Stick induction compatible cookware in India with easy to clean colored non-stick exterior. Nirlep - A brand that Creates to Amaze.